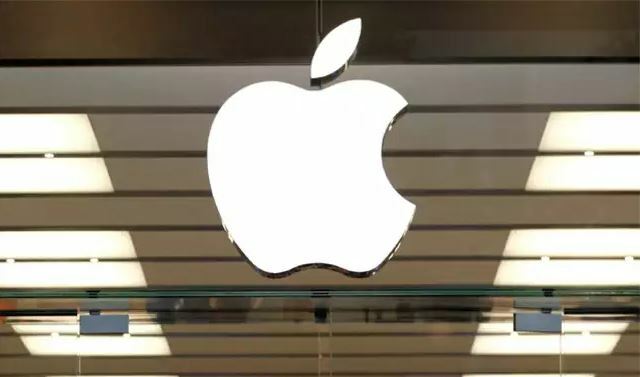 New Delhi: A new report from Bloomberg has stated that Apple iPhone series in 2019 and 2020 could sport major design and feature changes. As per reports, the company may add 3D cameras to the back of the new iPhone and iPads in 2020. The report mentions that the iPhone in 2019, which is being referred to as the iPhone XI by some leaks, will have a triple camera option, though this will be on the bigger variant, the successor to the iPhone XS Max. The rear-facing, longer-range 3-D camera is designed to scan the environment to create three-dimensional reconstructions of the real world. It will work up to about 15 feet from the device, the people said. That’s in contrast with the current iPhone 3-D camera system, which points toward users and operates at distances of 25 to 50 cms to power Apple’s Face ID facial-recognition feature.